peace Archives - Page 2 of 2 - Sennaya! Cheburashka works for World Peace! 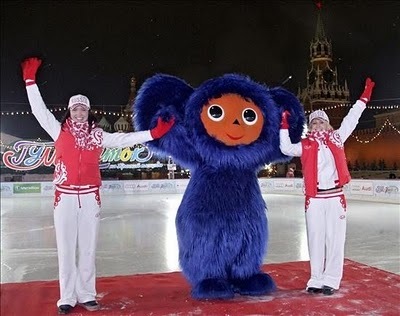 Cheburashka gives Medvedev a briefing before embarking on a diplomatic mission at the Olympics. And now something lighter in the news! Endearing Russian cartoon celebrity Cheburashka has been winning hearts across the globe. 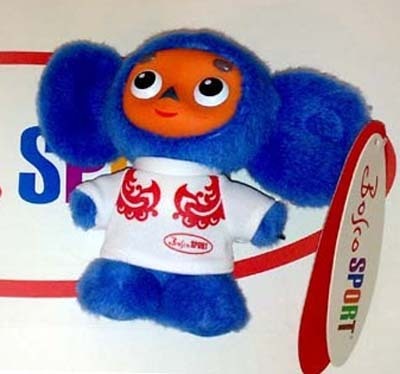 In July 2009 Red Cheburashka was given to President Medvedev as he gave the official send-off to the Russian Olympic Team. It was one of Cheburashka’s first official missions. 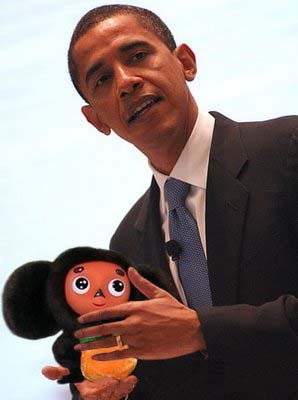 Barack Obama poses for a photo with Cheburashka during meeting. President Medvedev was seen consulting with Cheburashka above. Now Cheburashka has embarked on international diplomacy as he takes the hand of US President Barack Obama. Once only known for his agricultural expertise with orange shipments, Cheburashka’s influence can be felt worldwide.